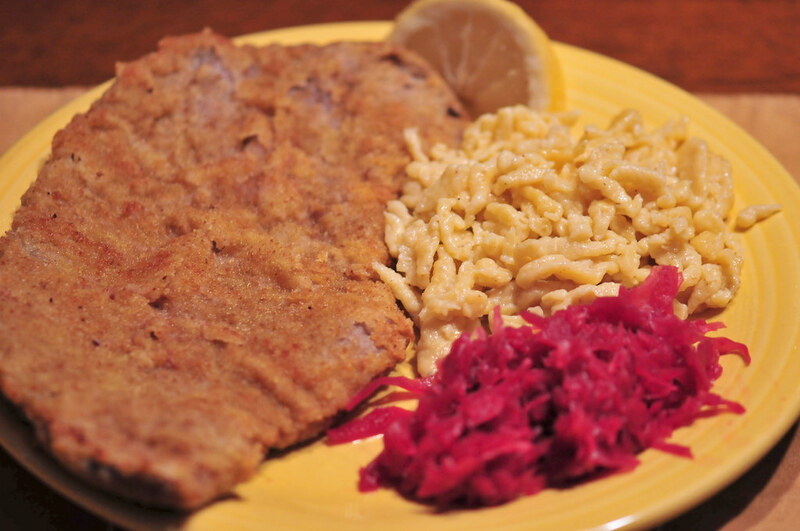 The german cuisine is a cuisine rich in diversity. 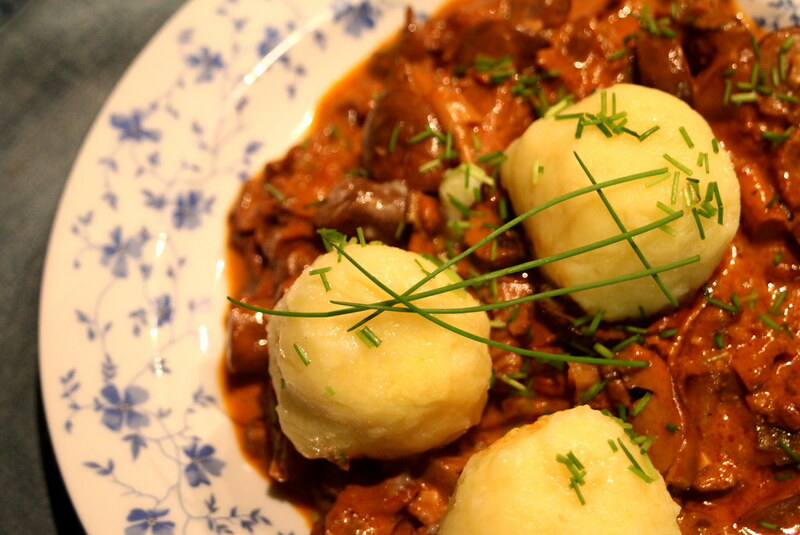 Beyond the stereotypes concerning the consumption of beer, pork, cabbage and potatoes, Germany has an innovative cuisine, with multiple ingredients, often marrying sugar to salt. It also has a vast gastronomy and renowned chefs. 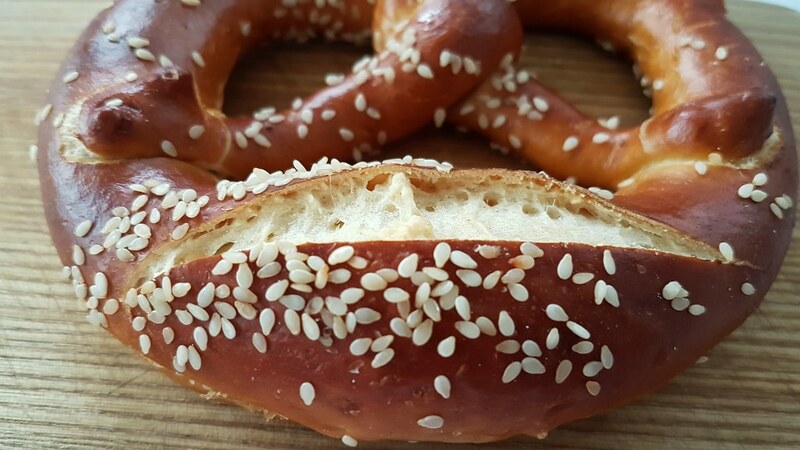 From fish and shellfish from the North Sea and the Baltic Sea to the Bavarian white sausage, through the Rhineland mussel soup and the various roast specialties, Germany also offers different types of pasta and ravioli. 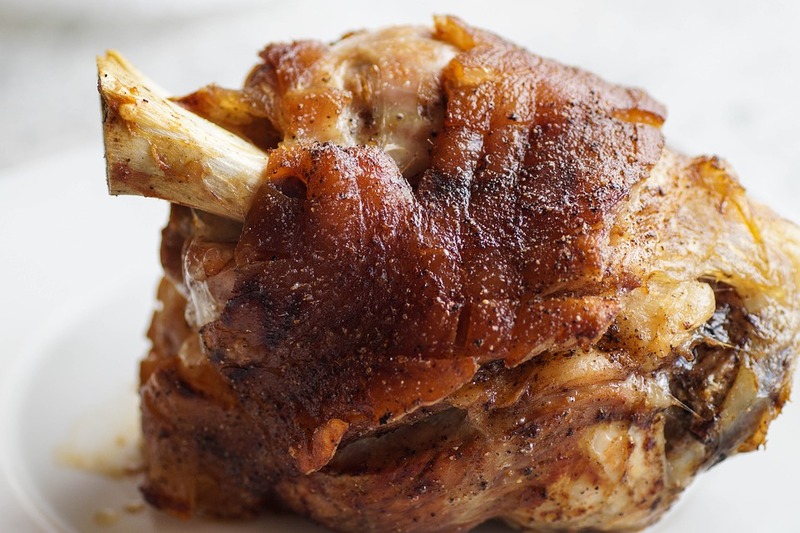 The great autonomy of each German region has allowed the development of local culinary practices, sometimes enriching the contributions from neighboring countries. 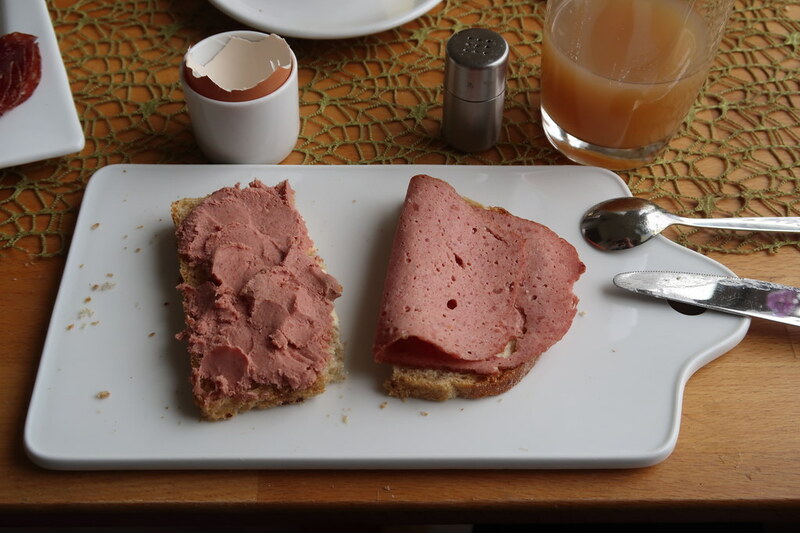 Thus in Germany there is a large number of regional dishes that have become emblematic of the whole country. Cured and boiled leg of pork accompanied by fermented cabbage. 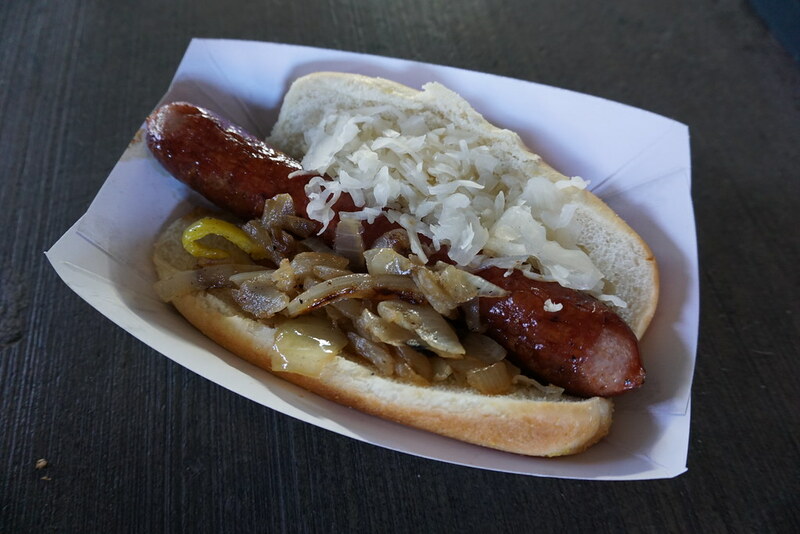 Grilled sausage typically made from a combination of pork, beef and/or veal. Thin, breaded, pan-fried veal cutlet. A type of baked bread product made from dough most commonly shaped into a twisted knot. Boiled and subsequently fried sausage, served whole or sliced, and a smooth and rich curry-spiced tomato sauce. 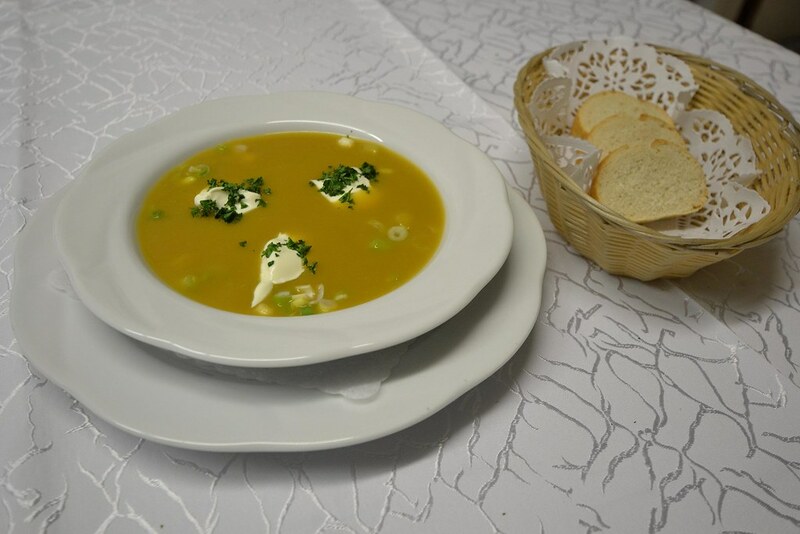 Thick soup made with potatoes, cooked with onions, celery, butter, and milk. Paste of ground pork liver, onions, and spices. Usually consumed with sauerkraut, or spread on bread. Large dumplings made from a dough consisting of raw or a combination of raw and cooked potatoes. 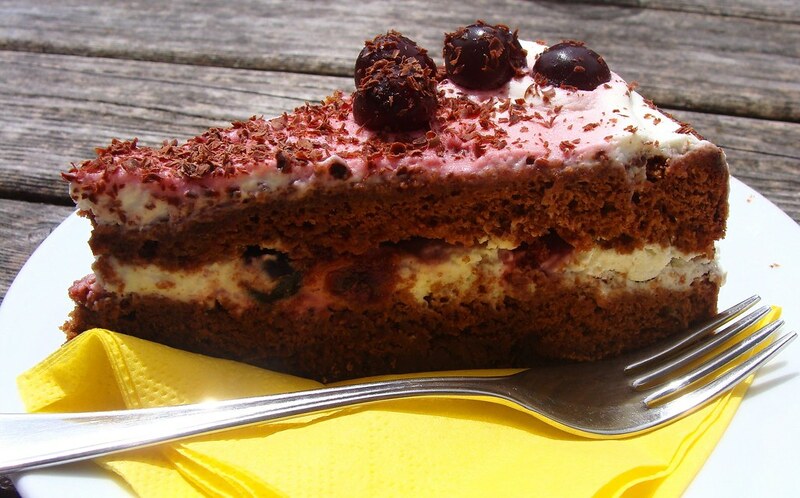 A cake with layers of chocolate sponge, cherries and whipped cream and lashings of cherry liqueur. 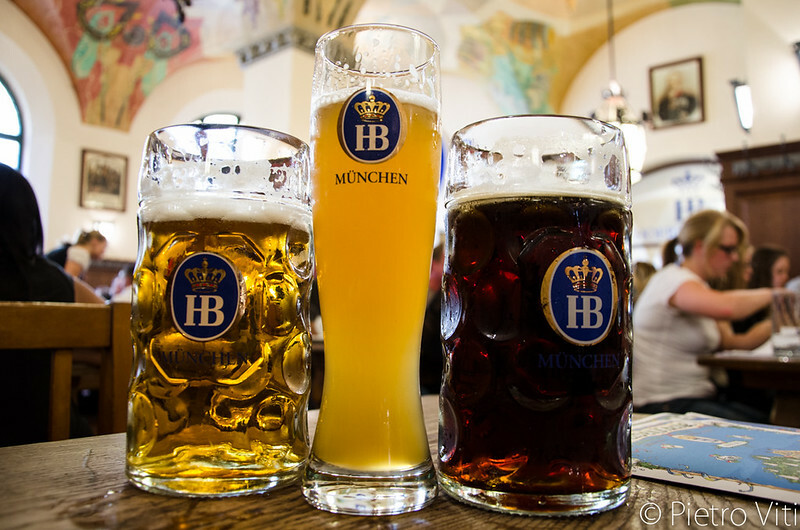 There are thousands of varieties of German beer from Weissbier (a cloudy light-coloured wheat brew) to Kölsch (a top-fermented beer brewed exclusively in the Cologne region) to Altbier (a dark copper coloured pour most popular in Düsseldorf). 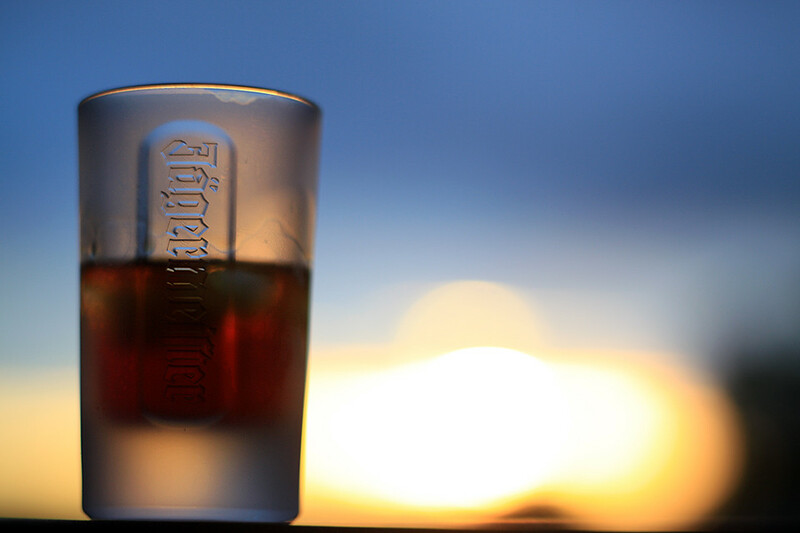 Clear fruit-flavoured brandies available in hundreds of varieties. A digestive made with 56 herbs and spices at a strength of 35% alcohol.